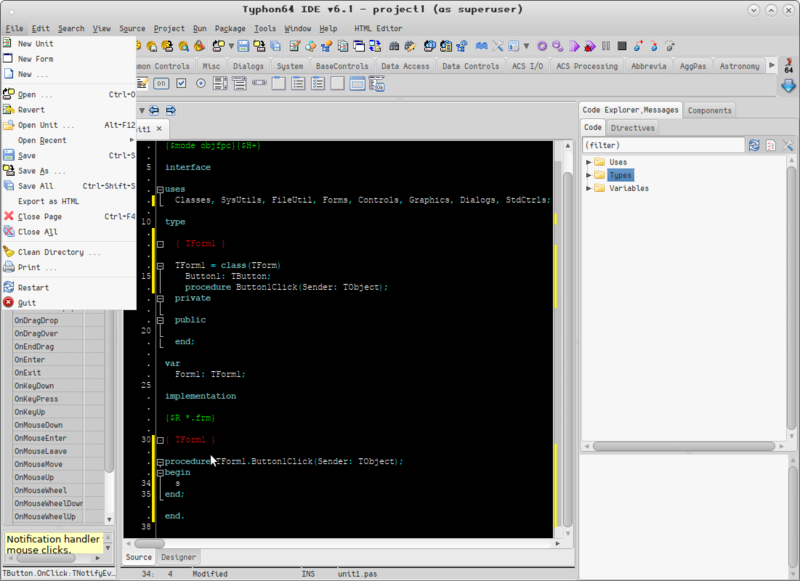 But, when I Dock the parts of the IDE to get Delphi 2010 interface Like I experience problems. 1. When I put a Button on the form and doubleClick on it : nothing happning ( default event OnClick not happening ). 2.When I go to Object inspector and do double Click on Onclick Event, It Fires but trying to write code on it () the MENU IDE expands (for every key in the code editor the IDE menu expands) . So !! help me please !! 1 year 11 months ago	#10766 by Matis A.